Seven American sailors are missing and an unspecified number are injured after the guided missile destroyer USS Fitzgerald collided with a merchant vessel off Japan's coast in the Philippine Sea. As of 9 a.m. local time, the Fitzgerald's crew was still fighting to control damage to the ship as it limped backed to land, three sources with knowledge the incident told Navy Times. Its commanding officer, Cmdr. Bryce Benson, was incapacitated in the accident and the executive officer has assumed command. Constant Bearing, Decreasing Range - one of the first things you learn onboard. The CO became incapacitated?? That's one to ponder and one I'm sure will end up in the lessons learned binder. 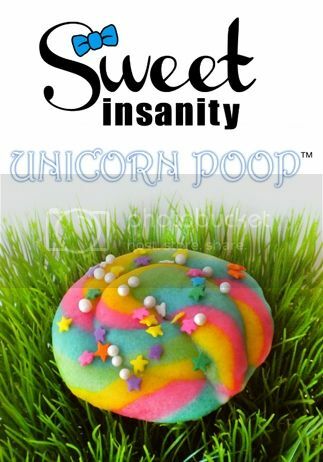 Droppings of pure, glittering, rainbow joy! It seems that it was 0230 local time. He was asleep in his stateroom which is in that corner of the ship. Dewatering like mad. Not a good sign. 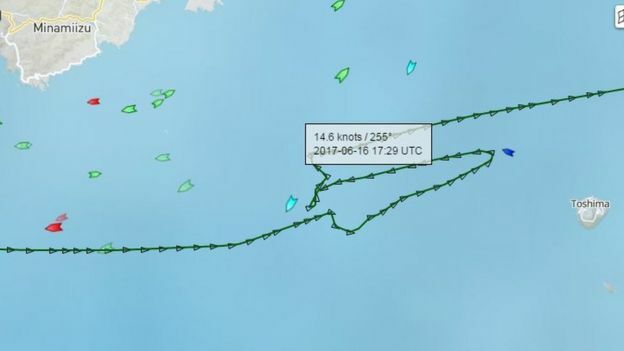 Looks like the vessel which collided with her made a pretty crazy course. Untrained or even asleep at the wheel maybe. I reported to Yoko the day after Reagan got shot, USS Reeves, CG-24. The yards there are excellent. Do you think they will fix her there or bring her back to Bath to be repaired? Seaworthy there, then head to CONUS for full fix, I think. C-FAY could handle it, but too many parts would have to go trans-Pacific. 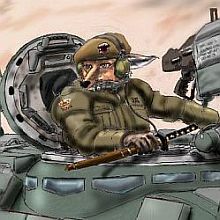 The Japanese do operate what is effectively a modified version of the Burke built domestically. 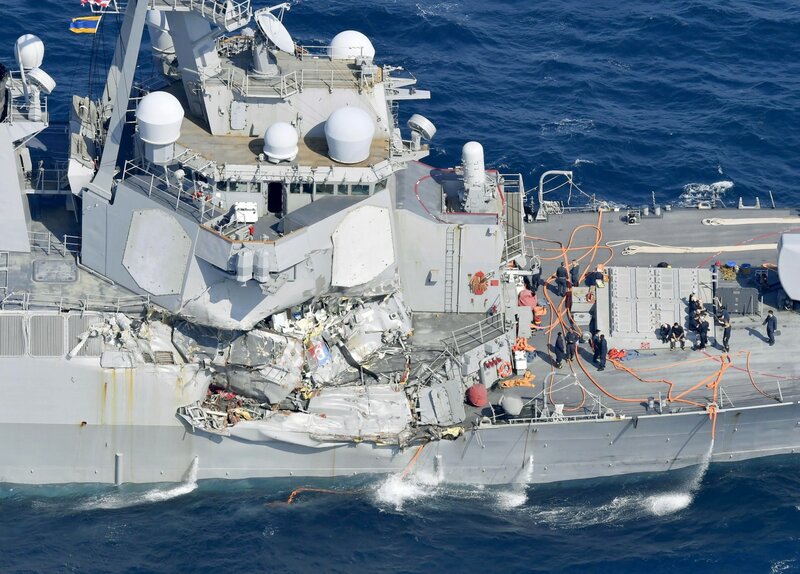 Fundamental question is how two modern, radar equipped ships manage to collide. Even if the ACX Crystal was doing crazy maneuvers, shouldn't the Fitzgerald's crew have been able to stay out of its way? There should have been radar operators on the bridge and in the CIC screaming at the office in command on the bridge about the danger.